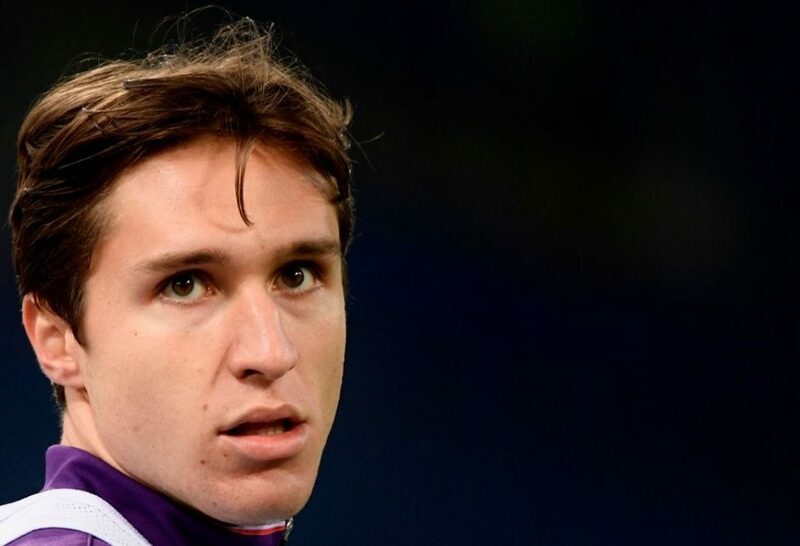 Juventus are seemingly in pole position to land the signing of Federico Chiesa from Fiorentina according to a report from Corriere dello Sport. Despite this, the Rome based newspaper have however refused to rule out the other clubs currently vying for the talented Italian youngster’s signature though. Inter and Roma have both shown an interest in the winger from within Italy with Inter in particular hoping his arrival could help bridge the gap between themselves and one of their arch rivals. The report goes on to state that Bayern Munich and Real Madrid are both also interested in signing the 21-year-old, who could cost as much as €100 million. Chiesa, who is a product of the La Viola academy, is under contract at the Stadio Artemio Franchi for a further three seasons yet. This season he has made 34 appearances across all competitions in which he has scored 12 goals whilst tallying eight assists.